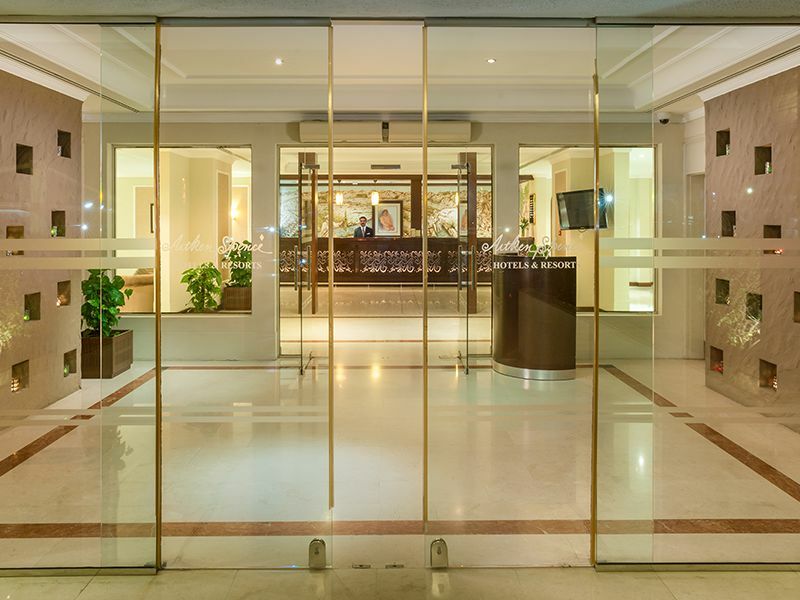 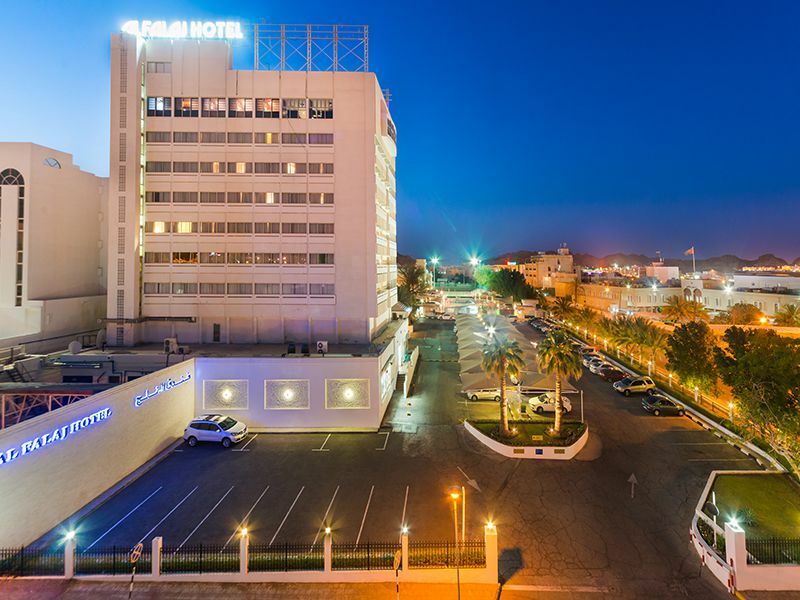 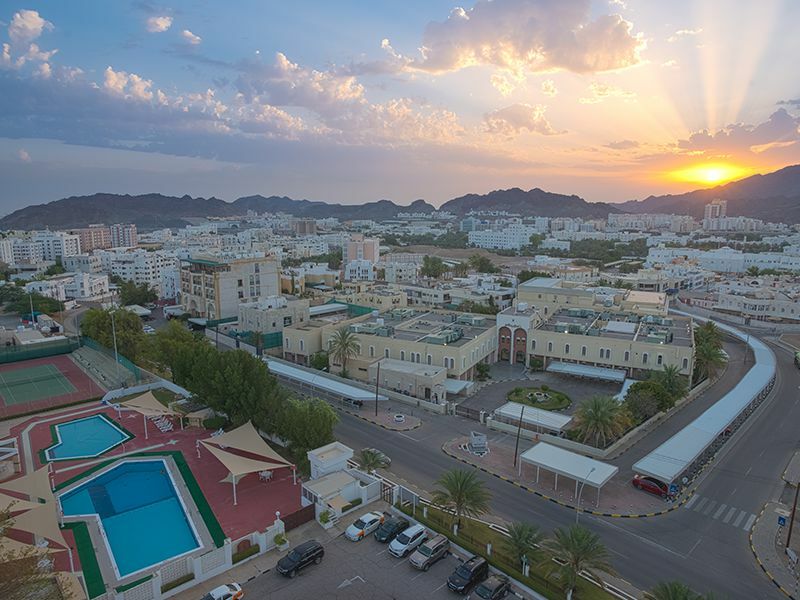 Al Falaj Hotel, Muscat is conveniently located in the heart of the city with easy access to both the business district as well as tourist attractions. 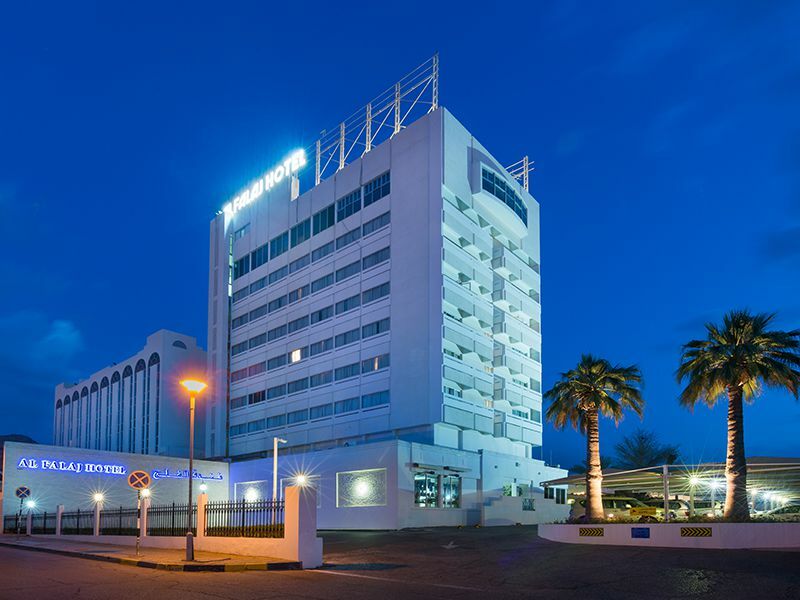 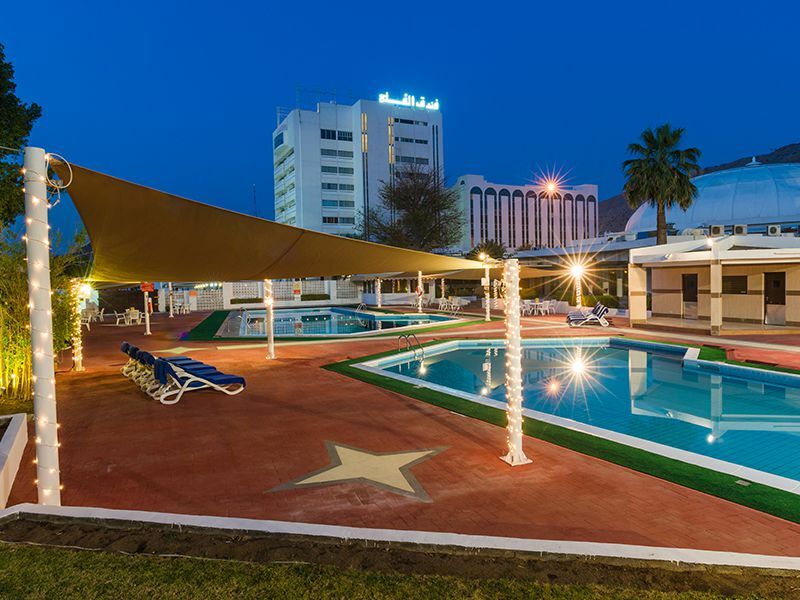 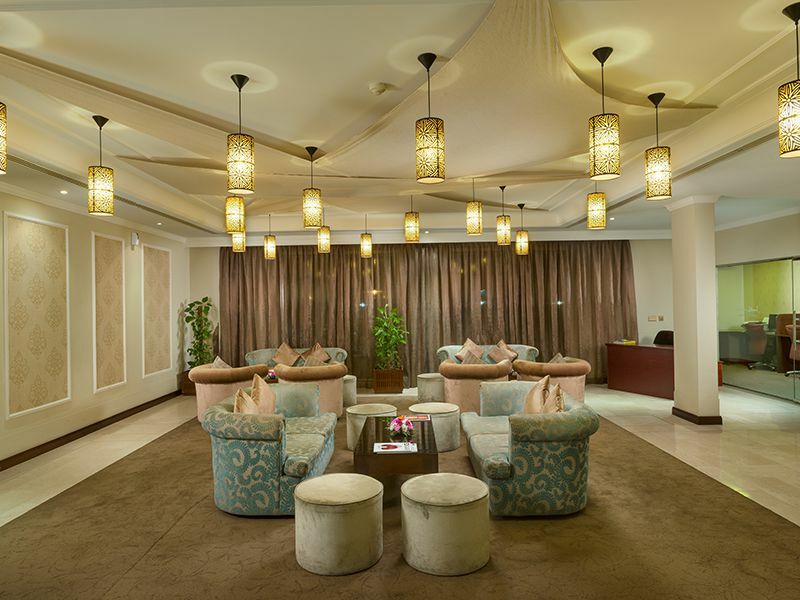 The Muscat hotel is a pleasant 35 km drive from the Muscat International Airport. 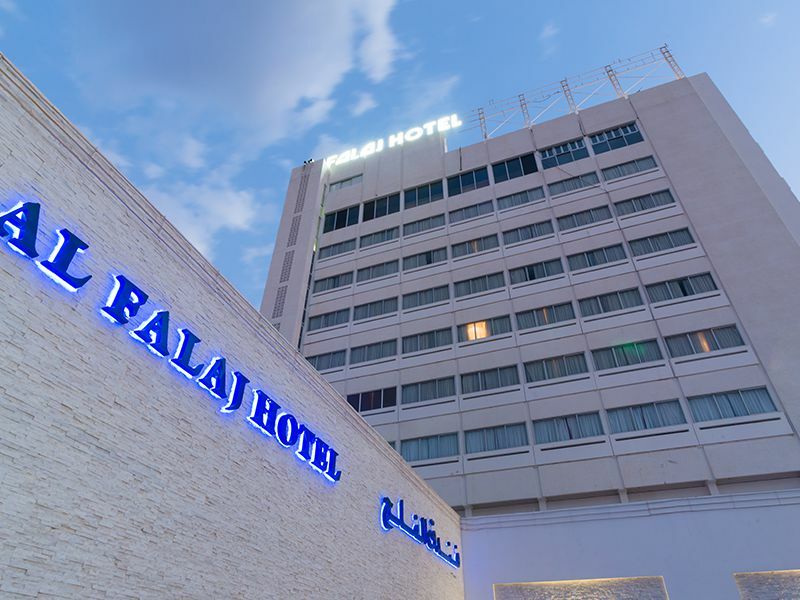 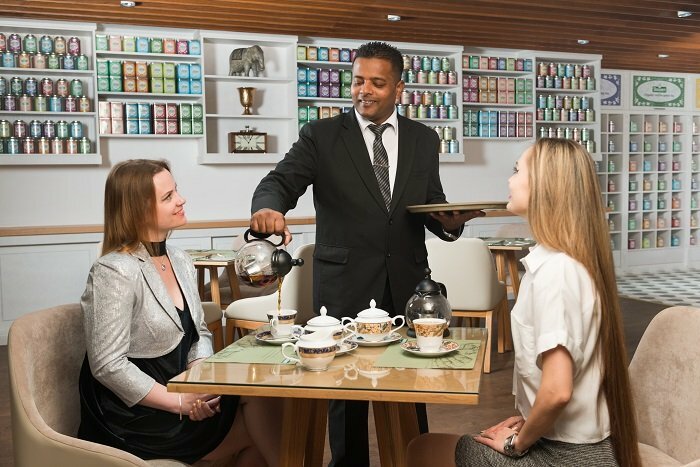 Among Muscat best hotels, Al Falaj is the finest business hotel Oman has to offer, Al Falaj Hotel is an ideal meeting point for business or for pleasure. 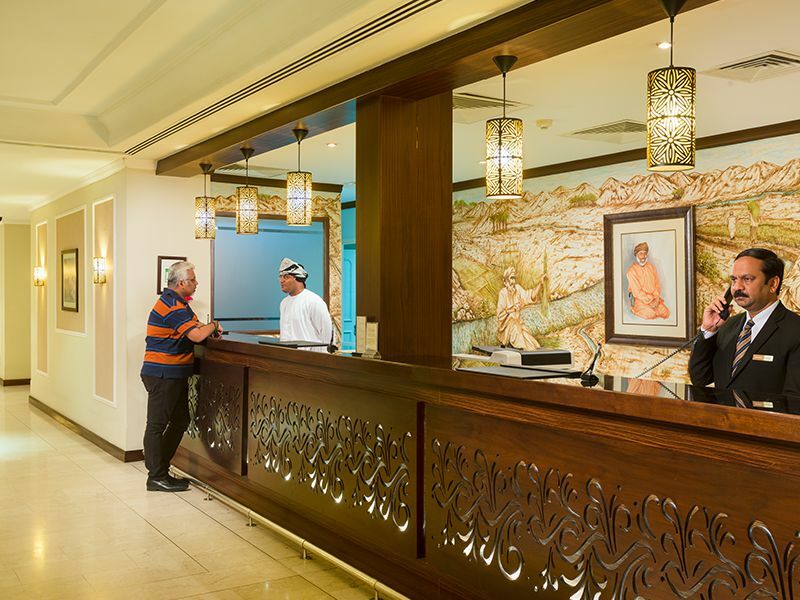 The hotel is managed by the Aitken Spence Hotels portfolio and offers everything a traveler needs – exotic cuisine, conference facilities that are the best the city has to offer, courteous staff and a choice of recreational activities that will help you to unwind.